Summit Holistic Medicine’s doctors are In-Network Naturopathic Specialists for ALL major health insurance providers. (Harvard Pilgrim, Cigna, Aetna, Maine Community Health) Our providers are also contracted with Anthem BCBS, however, they are currently only covering subscribers with individual plans, rather than group plans. If you are interested in becoming a patient and would like us to bill insurance for your appointment fee, it is important that we confirm the details of your insurance benefits and have you acquire any necessary referrals from your primary care physician prior to scheduling your first office visit. 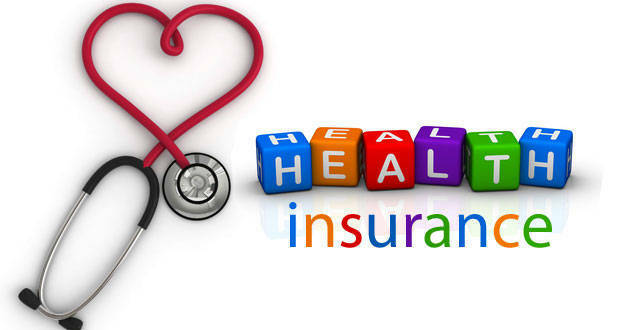 For those patients with insurance coverage through a company our doctors are not contracted with, we are happy to provide a copy of the paid bill which you may submit to your insurance company to request reimbursement. In our experience, the possibility of reimbursement as well as the amount reimbursed for a visit varies greatly from company to company and greatly depends on the details of your insurance plan. Throughout our history here at Whole Health, several non-HMO type insurance plans have reimbursed some portion of naturopathic care. Many labs and imaging studies can be billed directly to your insurance. Unfortunately, we cannot guarantee insurance reimbursement but are happy to help with the process in any way we can. In addition, many Healthcare Savings Accounts (HSA) and Flexible Spending Accounts (FSA) can be used to cover the cost of most services and labs run through our office. For those patients without insurance coverage, payment in the form of cash, credit card or check is due at the time of each office visit. Several of our patients who do not have health insurance find naturopathic care to be a cost effective alternative to the more traditional allopathic care, allowing them more time with a doctor for a more reasonable price. If you have questions about your specific situation or type of insurance, please place a call with your insurance company to inquire about coverage. If you are having difficulty acquiring the information you need please give us a call here at Summit Holistic Medicine; we are happy to help anyway we can.